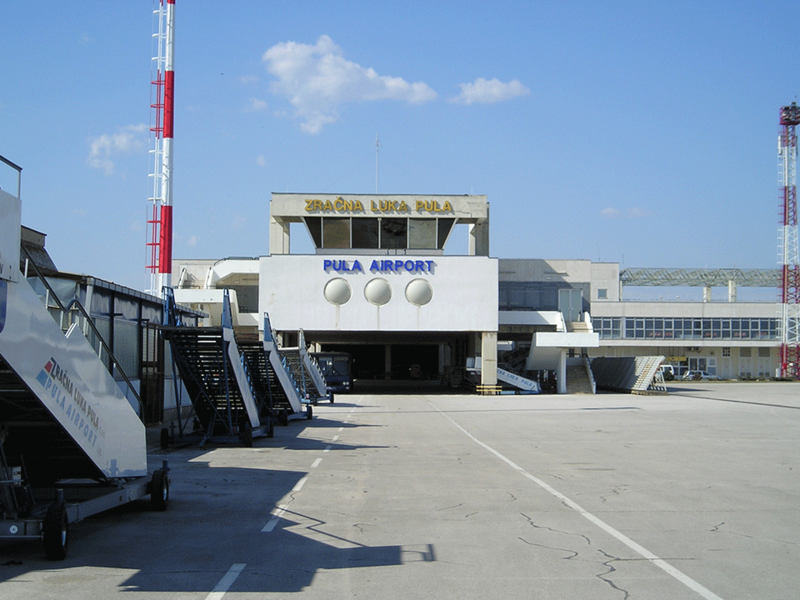 Pula Airport is about 7 km away from the center of Pula. The distance between the airport and Medulin is about 13 km. 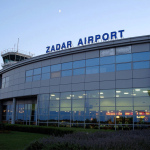 Tourist destinations close to the airport include Banjole, Prematur, Ližnjan and Fažana. 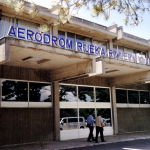 From Pula Airport, there is a shuttle bus to Umag, Rovinj, Poreč, Novigrad, Rapca, Medulin and Fažana, the main station in Pula, as well as Pula Verudela and Puntizele. This bus leaves 30 minutes after the Germanwings, Ryanair, Norwegian and Jet2.com aircraft landings. The departure point is in front of the airport building. Here you can find a timetable and buy a shuttle bus ticket. If you are traveling to the main station, you can reach your destination by taxi or city buses running to almost all parts of the city. The city buses are available here. From the main station, there are also lines to other cities in Istria as well as to Zagreb, Rijeka and Split. At the Pula Airport, it is possible to rent a car, both from local and international agencies. You can see the options at the airport of Pula here. Private transfer from Pula airport to Pula is worth it if you carry a lot of luggage. You can see a transfer offer here. If you are traveling to destinations in Istria such as Rovinj, Porec, Vrsar and Umag, a private transfer reservation is a simple option, although not the most affordable one. 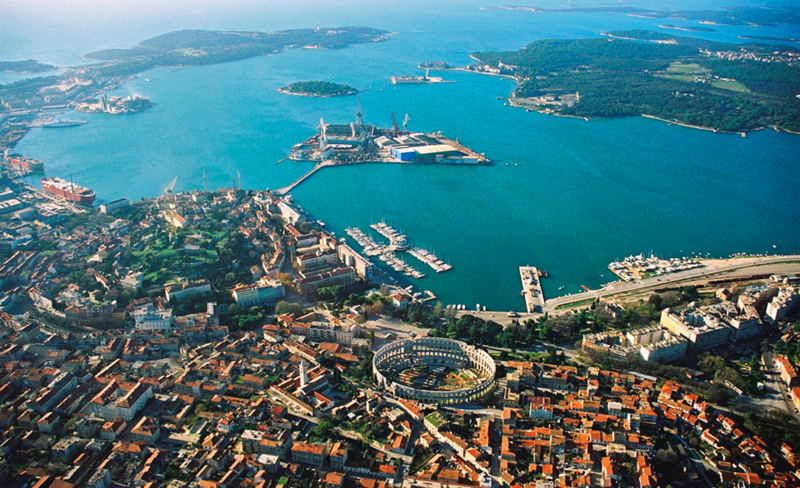 A one-way ticket price for the shuttle bus to Pula is 15 kn. The taxi stand is located in front of the airport building. The cost of taxi transportation to the city center is about 15 euros, but do not forget to arrange the price before leaving the airport. 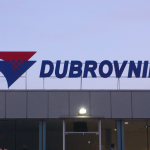 Could you tell me how to get from Pula Airport to Rovinj Bus Station? I have been quoted 44 euros for taxi which I think is expensive. I would be very grateful for your help. Pula Airport to Rovinj bus station is a long distance, so 44euros would make sense for a taxi ride. If you want a cheaper transportation option, you could take a bus from Pula airport to Pula’s main bus station, then take a bus from there to Rovinj’s main bus station. Hi Sara , I’m unable find the bus from Pula to Pula Airport . Could you advise me which bus number and which location at Pula which I can get the bus to Pula Airport . Thanks. There is not a number on the bus. 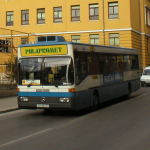 It leaves from the main bus station in Pula (Autobusni Kolodvor).